The vibrant city of Cairo is the popular choice for the tourists in Egypt. 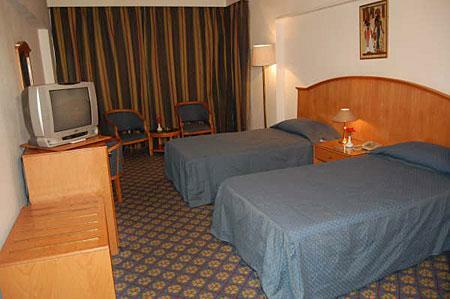 There are numerous Hotels in Egypt and the tourists will find all types of Hotels in Cairo in Egypt. The vibrant city of Cairo is the popular choice for the tourists in Egypt. 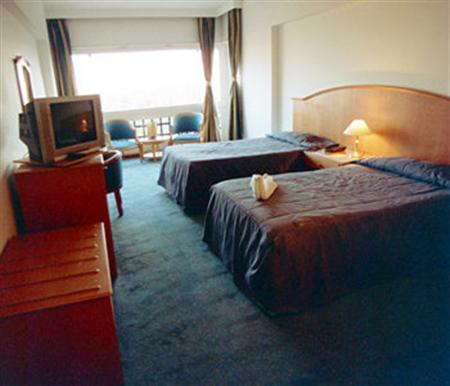 There are numerous Hotels in Egypt and the tourists will find all types of Hotels in Cairo in Egypt. 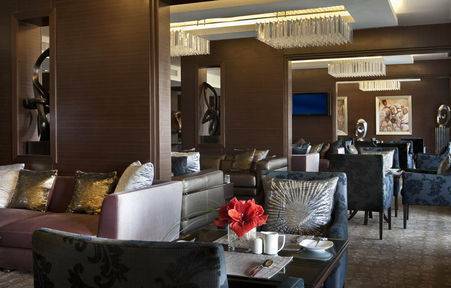 If you are looking for luxury accommodation, the Kaoud Delta Pyramids Hotel in Cairo can be your ideal destination. It is one of the finest accommodations in the city. 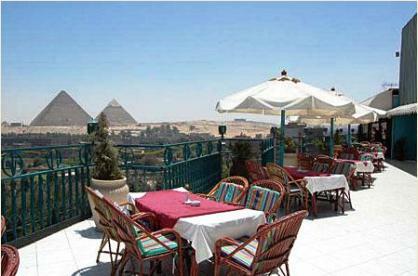 Kaoud Delta Pyramids Hotel in Cairo offers unparalleled privacy and comprehensive personalized service. The Kaoud Delta Pyramids Hotel in Cairo offers all the provisions for the holidaymaker so that he will be able to spend a relaxing vacation. Kaoud Delta Pyramids Hotel in Cairo houses 130 individually air- conditioned rooms including 10 splendid suites with all the comforts desired. The Room Facilities at Kaoud Delta Pyramids Hotel in Cairo are marvelous. All the rooms are equipped with an array of facilities and amenities like air conditioning system, TV, IDD telephone, mini bar, room service etc. All of the rooms are tidy, comfortable and provide perfect coziness for your stay. Client will be contacted once confirmation received to process further payment procedures in order to reconfirm the booking made. The authorization code (CCV) for money transaction will be required within 48 hours after booking is made to guarantee the reservation. Reservations must be guaranteed with a valid credit card. Provided credit card will be pre-authorized and charged on the day of booking. Credit card holders name is obligatory and must be the same as guest name on reservation. If canceled within 5 days prior to arrival there will be one night cancellation fees charged to your credit card. 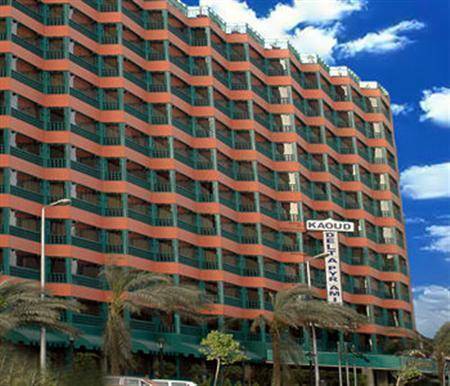 The Location of Kaoud Delta Pyramids Hotel in Cairo is convenient for the travelers. Cairo International Airport is only 30 kilometers from here.